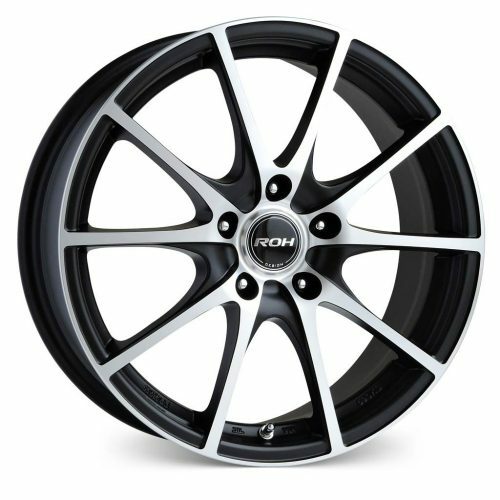 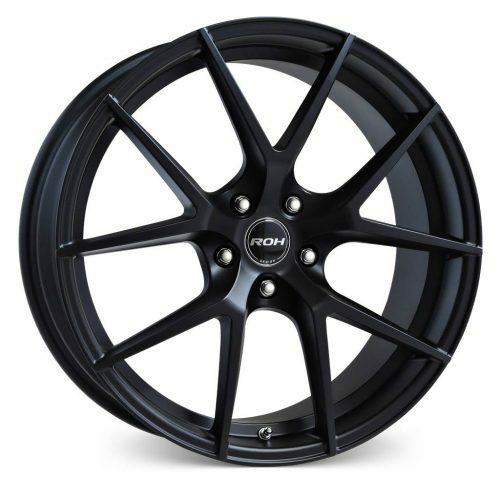 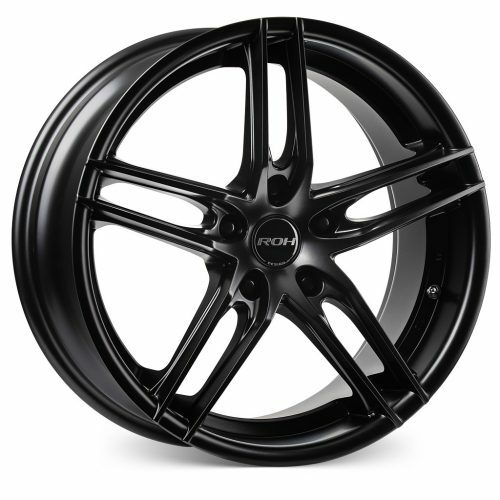 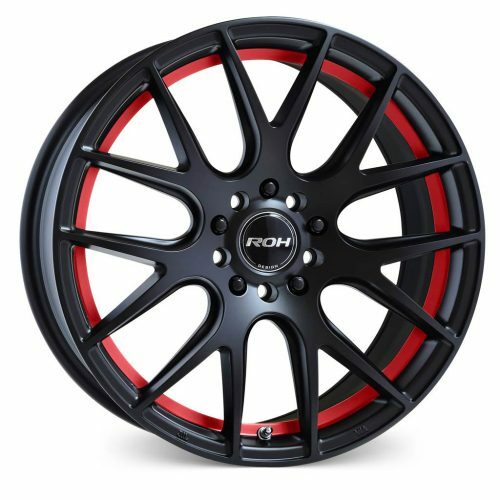 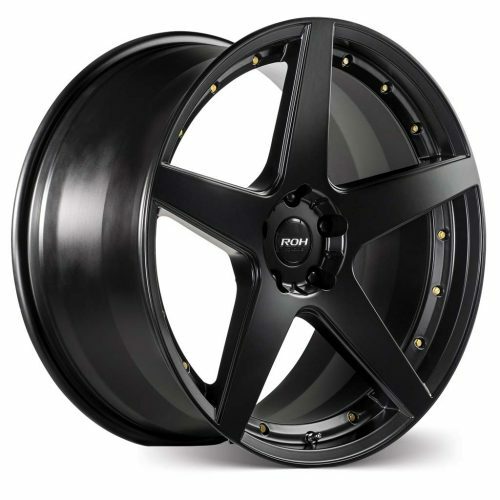 ROH Lightweight Performance Street Wheels, utilise the most advanced flow forging technology to provide you with a range of sophisticated lightweight alloy road wheels. 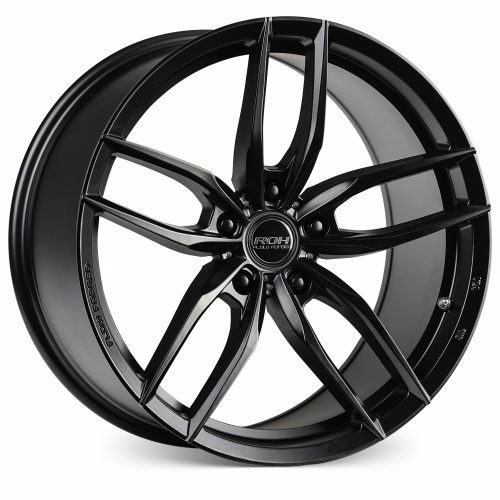 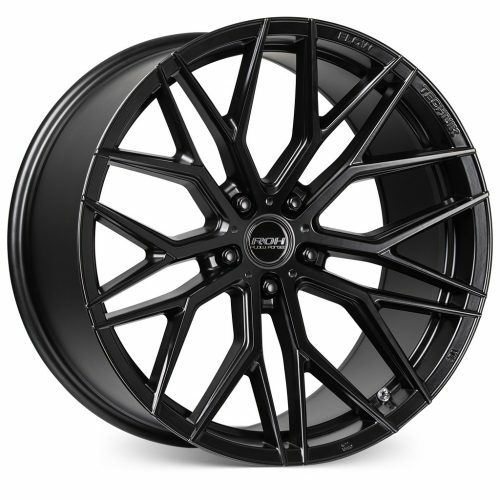 Explore our Lightweight Performance Flow Forged wheel range, including our new RF3 and RF4 which will fit all popular Australian and imported and SUV’s. 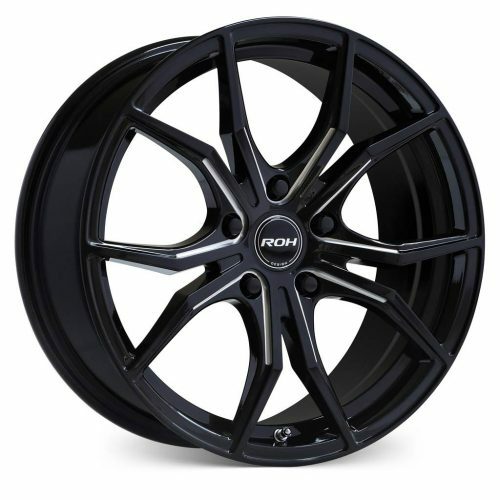 ROH Lightweight Performance® offers a significant reduction in unsprung mass yielding improved vehicle handling and fuel consumption. 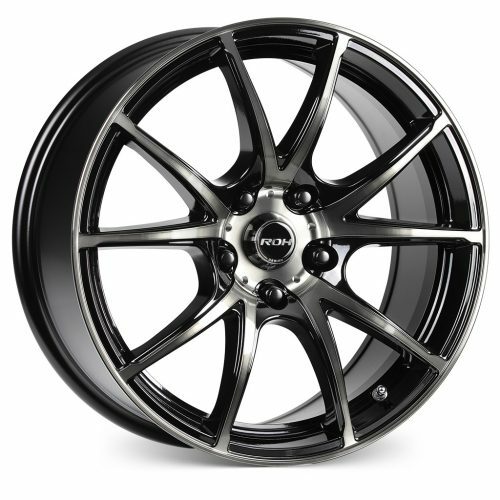 Flow forging is one of the most advanced manufacturing technologies to be introduced to the alloy wheel industry. 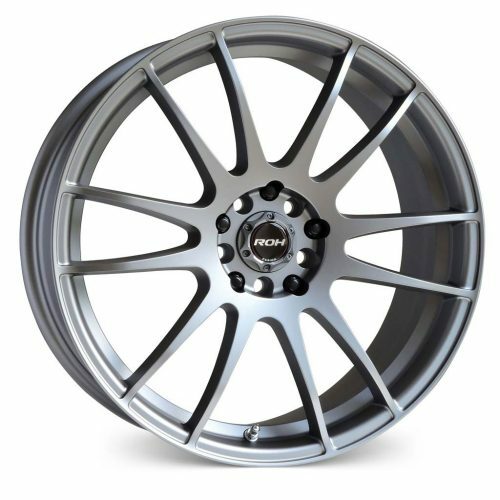 This process involves placing a low pressure and heat treated casting unique to Flow Forging Technology onto a flow forging mould. 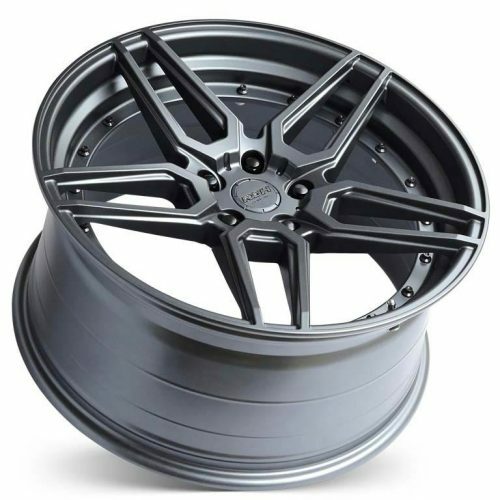 Extensive heat and pressure are applied to the barrel which draws and compresses the aluminium to form the finished shape, this, in turn, alters the mechanical properties of the metal resulting in forged like tensile strength. 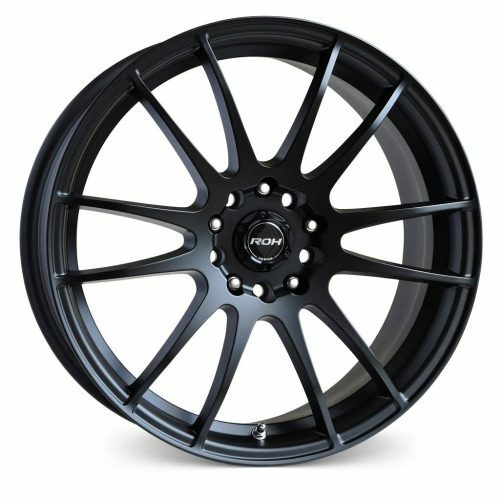 Advantages over a conventional cast wheel are the wheel is thinner, stronger and significantly lighter, being comparable to a more expensive forged aluminium wheel. 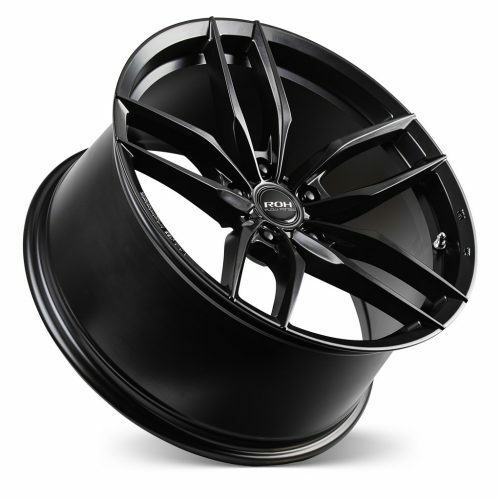 View the manufacturing process here. 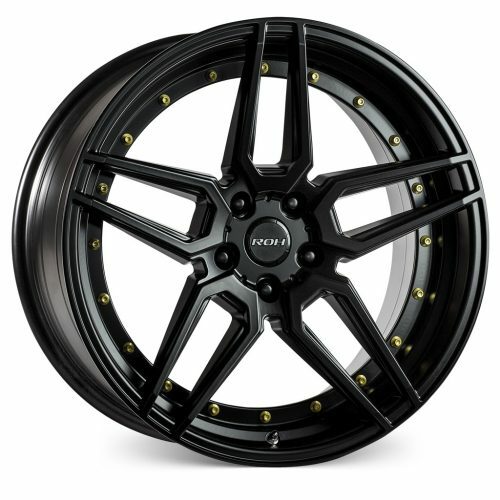 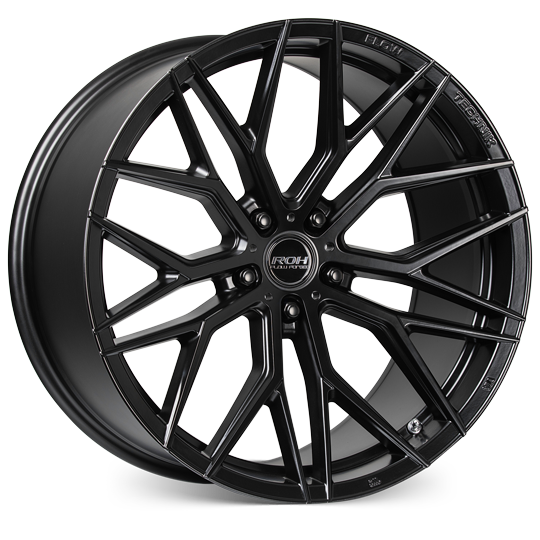 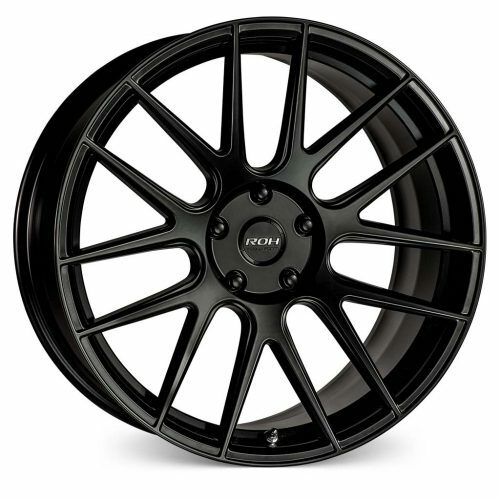 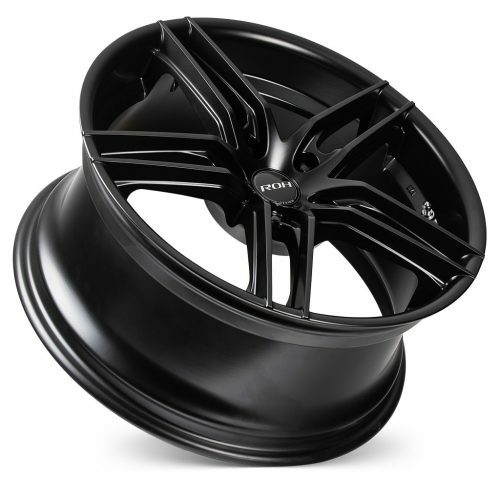 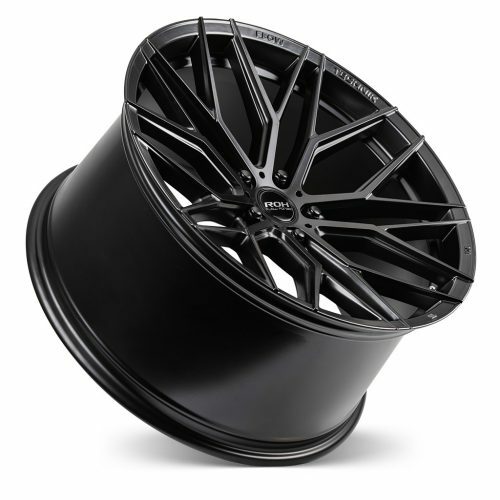 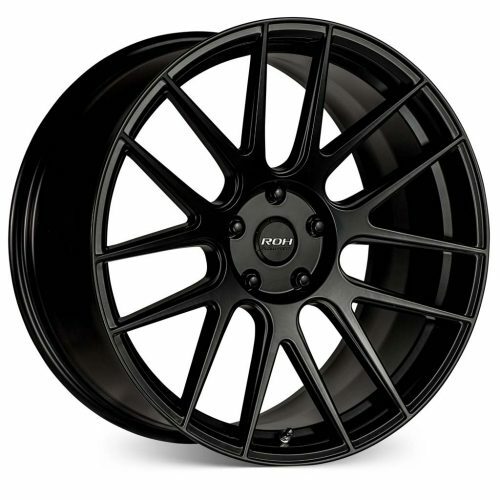 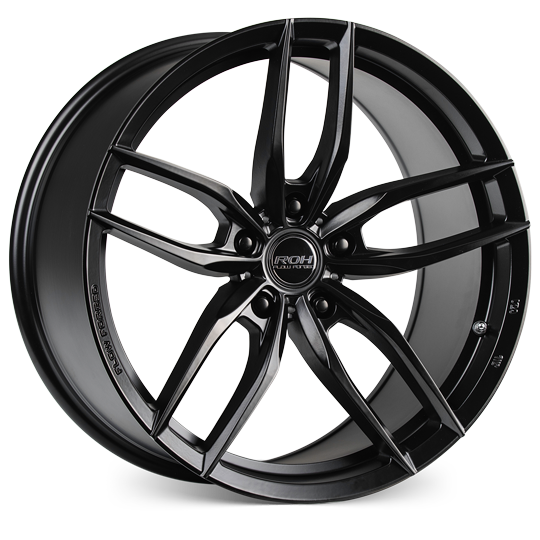 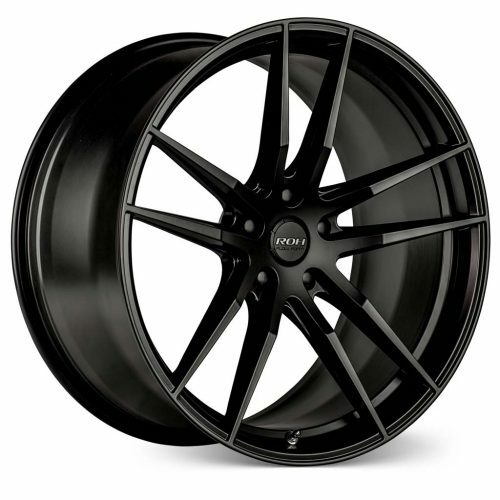 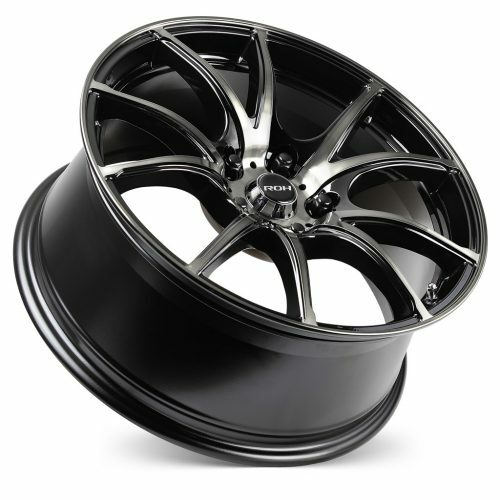 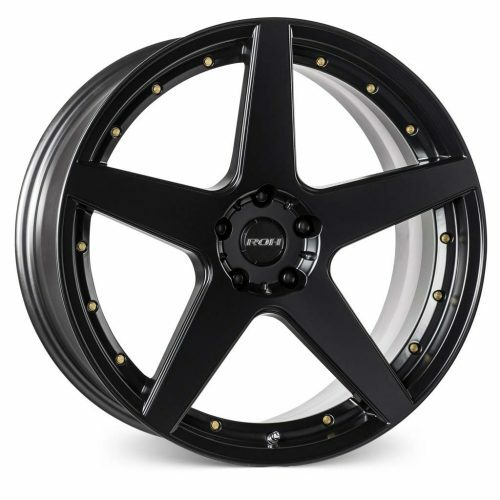 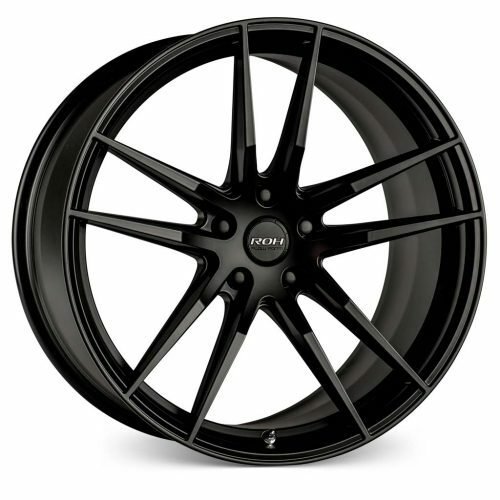 Select your vehicle Make, Year and Model above to view compatible wheels.